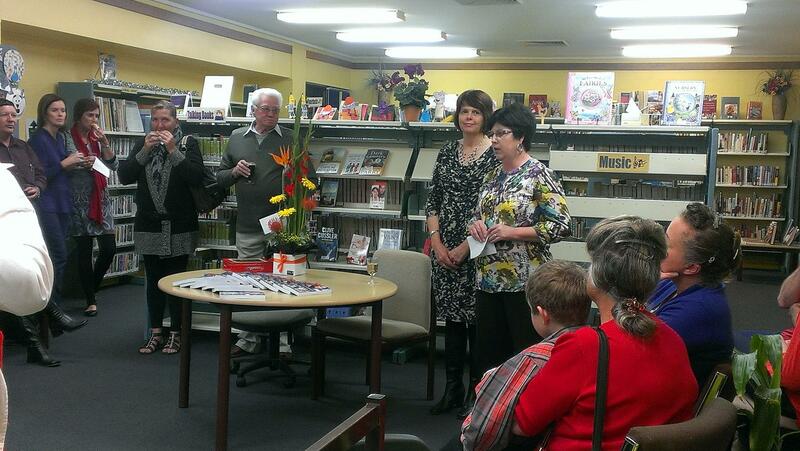 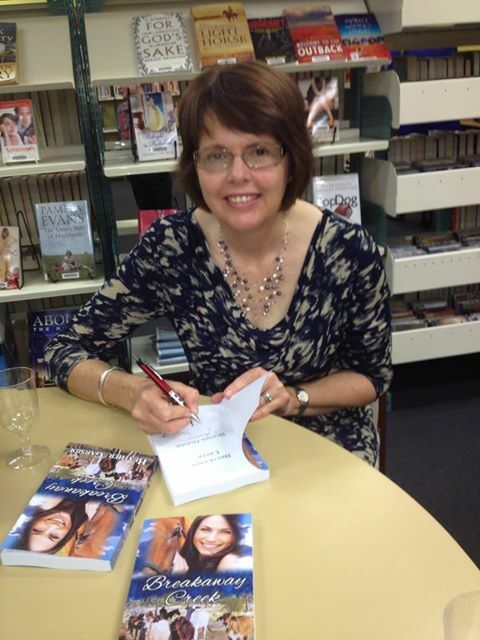 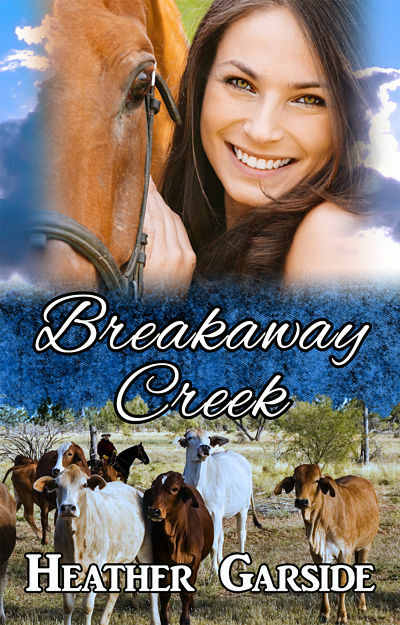 Breakaway Creek was launched by local Councillor Gai Sypher on Friday 9th August at Capella Library. 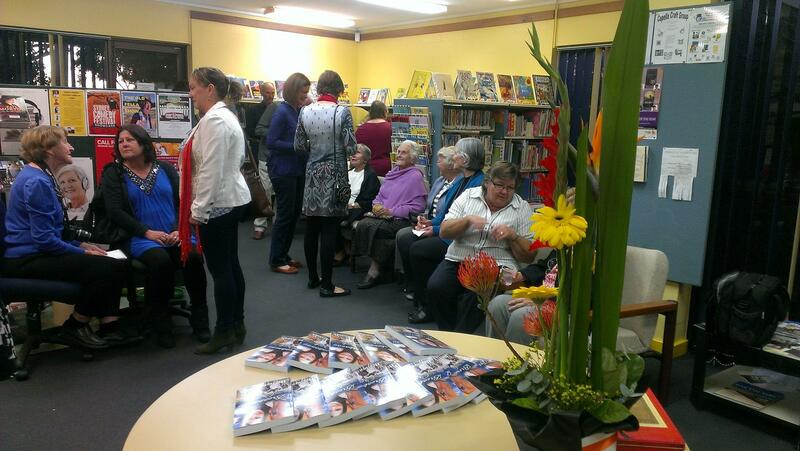 Forty-five people squeezed into our little library to enjoy a social evening and refreshments of wine, punch, a selection of cheeses, an anitpasto platter and other nibbles. 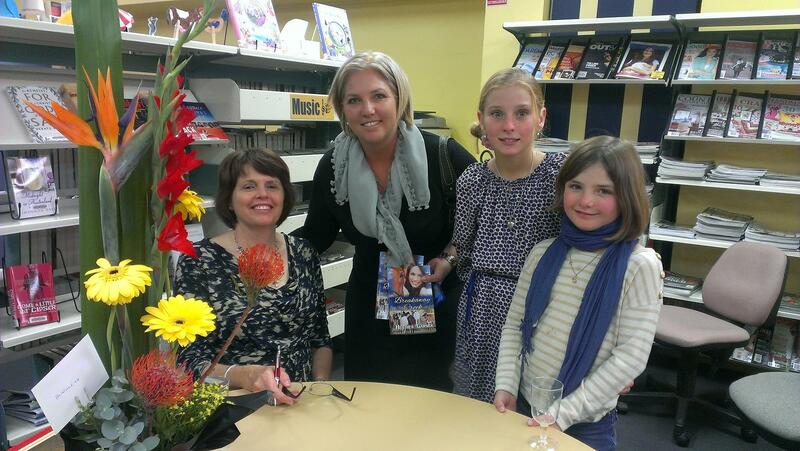 Many of them took advantage of the opportunity to purchase an autographed copy.